Indonesia’s Ministry of Finance has scrapped a decree outlining tax compliance reporting requirements for e-commerce vendors and platforms, citing public misinterpretation. “There have been many media articles reporting about PMK 210 [the code number of the decree], making it sound as if the government will be charging a new tax,” Finance Minister Sri Mulyani Indrawati said at a press conference on March 29. “I have decided to withdraw PMK 210/2018. With this decision, we wish to clear up the misconception that the government will levy an e-commerce tax starting 1 April; it is not true, we have withdrawn the decree,” she said. The decree, signed on 31 December last year, outlined the requirements for online vendors to become registered taxpayers and fulfill their tax obligations. It did not introduce any new taxes for these merchants, mostly SMEs, which sell their wares through platforms like Tokopedia, Bukalapak, Blibli and Lazada. The e-commerce platforms were also required to collect sales and income tax information from the platform’s vendors, a move meant to help merchants in tax reporting and payment. William Tanuwijaya, founder and CEO of Indonesia’s biggest online marketplace Tokopedia, welcomed the withdrawal. “There will be a good time and space for the industry, the associations, the Ministry and the Directorate General of Taxation to study the best ways to enforce tax compliance,” he said. The media had widely misreported the decree as an “e-commerce tax,” sparking disquiet in the industry. There were also concerns about the implementation of the tax compliance measures. “We believe that there is a need to raise awareness further among stakeholders, the people and private companies, so that everyone understands the whole picture,” the finance minister said. The Indonesian e-Commerce Association (idEA) had voiced their concerns about the regulation multiple times in the earlier months. “We worry that the ministerial decree will become a barrier to entry, which would discourage people from expanding their business,” said idEA Chairman Ignatius Untung in January. A sticking point in the discussion between the government and idEA is the collection of taxpayer information (in the form of citizen ID or taxpayer ID number) from SMEs. “If everyone needed to register as taxpayers, the SMEs would go away,” Ignatius said in an interview with news website Kontan after the withdrawal was announced. 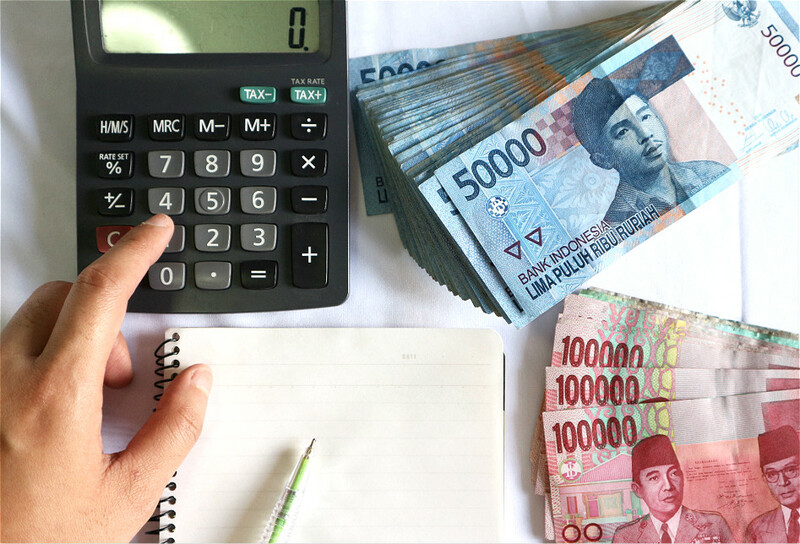 Under current Indonesian tax laws, small businesses earning less than IDR 4.8 billion (US$337,000) per year are required to pay a 0.5% tax on revenue. Just like personal income tax, this tax is self-reported. Those earning more than this figure must be registered as taxable enterprises; they are required to file more detailed reports and charge value-added tax to each sale. Bukalapak CFO Muhamad Fajrin Rasyid said that merchants were worried about being forced to pay the taxes, especially when their revenues are still low. "Some merchants asked me, 'Sir, what is the tax law going to be like? We are just small merchants who are starting out.' 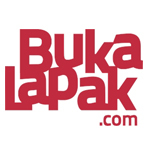 Their revenues are still below [IDR] 1 million," he said last February. 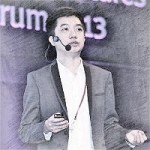 Tokopedia CEO William had also earlier voiced concern that the tax compliance decree would lead to public misconception that online merchants don’t pay taxes. In an interview with weekly magazine Tempo in January, William suggested that offline sellers aren’t getting the same scrutiny. “Who can guarantee that a vendor in the [offline] market is truly earning [IDR] 200 million and not 1 billion? It’s entirely possible that they falsified their data,” he said. 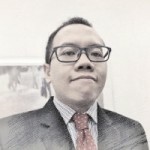 Agreeing with idEA’s assessment that the taxpayer ID requirement can become a barrier to entry, William also suggested that platforms like Tokopedia can actually encourage successful merchants to be more tax-compliant. This is done by giving a “verified” status to merchants who submit such ID information. “They will register as taxpayers without us forcing them; rather, they do it by necessity,” to improve their standing in the marketplace, he explained.